Khatron Ke Khiladi is one of the most popular reality TV shows in the Indian Television industry. The show is completely based on fighting against the fears and the one who performs the best amongst the contestants wins the challenge as well as the title. 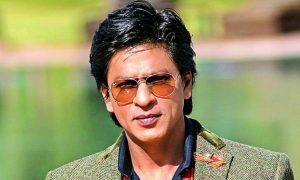 There are many celebrities mainly from the Television industry who take part in this reality show. 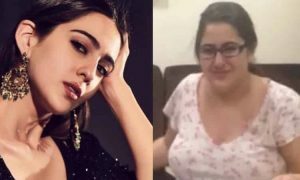 There have been famous actresses like Avika Gor, Jasmine Bhasin and others who are also going to take part in the upcoming season of this reality show and have their names finalized on the list. Fans are curious to see their favourite celebrities fighting against all the difficult challenges and let’s see who does the best this season. 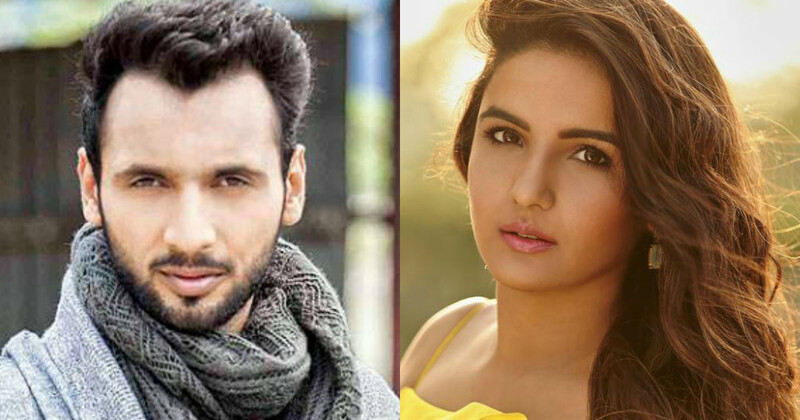 Here’s a list of 9 contestants who have been finalized for ‘Khatron Ke Khiladi’. Vikas Gupta is an Indian television show producer, screenwriter, creative director, host and also an actor. 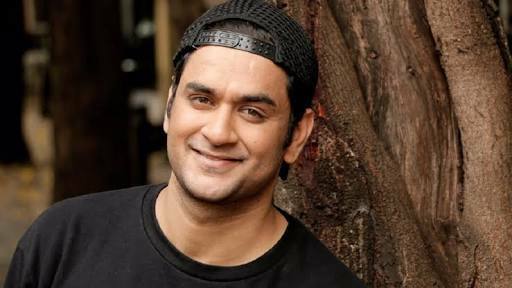 Vikas is one of the most well-known celebrities in the television industry as he has also been the 2nd runner-up of Big Boss which is one of the most famous reality shows in India. Vikas Gupta would now also be showing up in the upcoming season of Khatron Ke Khiladi where he would be playing with his fears. Avika Sameer Gor is an Indian television and also film actress. Avika is one of the most famous TV celebrities as she is very well known for role as Anandi in the popular TV serial Balika Vadhu. The talented actress has also worked in popular serials like Sasural Simar Ka and even now she is playing as an important character in the serial Laado – Veerpur Ki Mardani. Now Avika is also there in the list of nine people who are finalized for the famous reality show, Khatron Ke Khiladi. Jasmine Bhasin is an Indian actress and model who appears in TV serials. Jasmine Bhasin is popular for her role in one of the well known romantic serials named Tashan-e-Ishq. Talking more about Jasmine Bhasin, she has done a lot of South Indian movies and made her debut with a Tamil film Vaanam. She is one of the most successful actresses in the Television industry and has done various commercial ads as well. You will be watching Jasmine Bhasin soon in the upcoming reality show Khatron Ke Khiladi where she is going to fight her fears. Zain Imam is one of the most good looking and successful actors who work in TV serials. 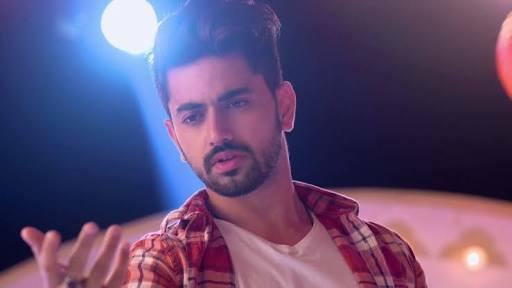 Zain Imam has been working in Hindi soap operas and was last seen in an episode of Laal Ishq. 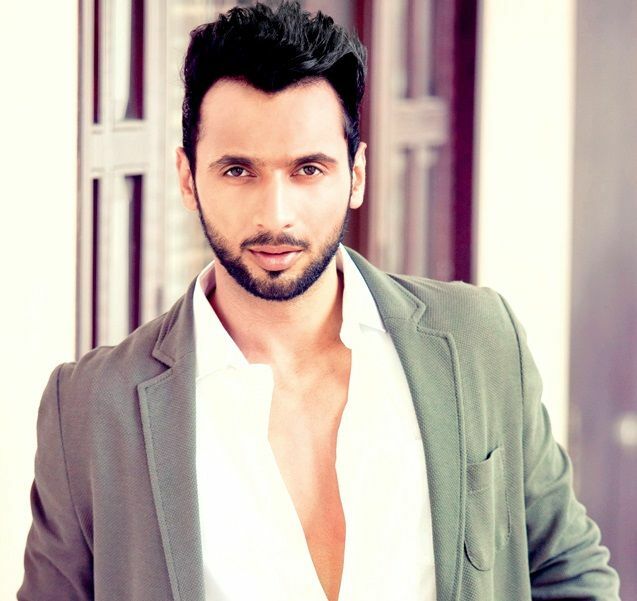 Talking more about him, he has won many awards and has also been awarded Zee Rishtey Award. 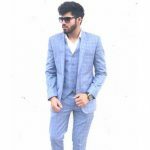 Zain Imam is also in the list of the finalized contestants of the reality show Khatron Ke Khiladi and you would soon see this good-looking actor fighting and playing with his fears. Sreesanth is a former Indian cricket player who used to play in all formats of the game and also played for Rajasthan Royals in the Indian Premier League. Talking more about his cricketing career, Sreesanth received a lifetime ban on his cricketing career from the BCCI because of his involvement in spot-fixing in the IPL 2013. After the ban, he started modelling and acting and would soon be appearing in a movie named Big Picture. 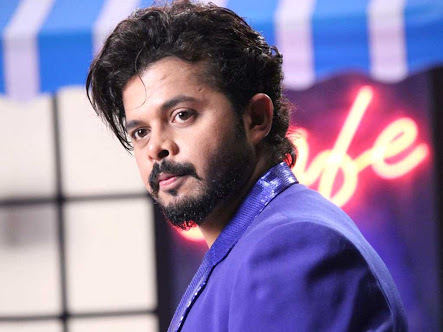 Sreesanth is also there in the list of 9 people who are finalized for the reality show Khatron Ke Khiladi and so you will soon see him tackling with his fears. Shamita Shetty is an Indian actress and also an interior designer who has appeared in Bollywood films. 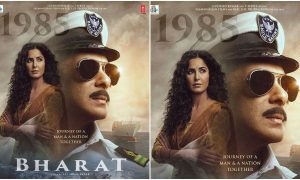 She has acted in some of the films like Zeher, Cash and Mohabbatein and received a good amount of praise for her roles. She is also quite popular because of her participation in the best reality TV show, Big Boss in the year 2009. Talking more about Shamita, she has been finalized as a contestant in the famous reality show, Khatron Ke Khiladi and you will soon see her playing with her fears. Bharti is a well known Indian comedian and actress who belongs to Amritsar, Punjab. She has been one of the most successful stand-up comedians and made her mark in the Television industry. 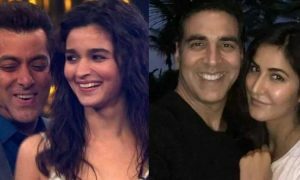 Bharti is married to Harsh Limbachiyaa who is a writer of several shows. 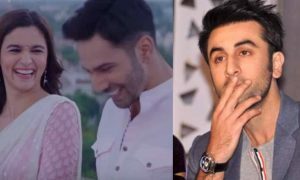 They tied the knot with each other in the year 2017 and have remained one of the most adorable and cute couples of the film industry. 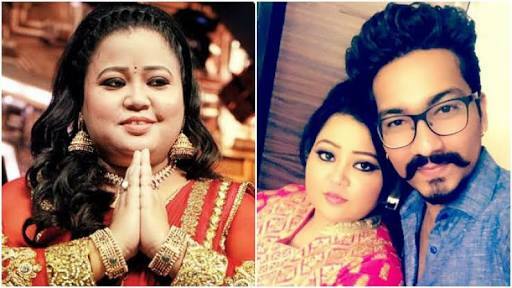 Bharti and Harsh, both are going to appear this time in the upcoming season of the famous reality show, Khatron Ke Khiladi. Ridhima Pandit is an Indian actress and model who is known for her role in the popular Life Ok’s serial Bahu Humari Rajni Kant. She is a very successful actress of the Television industry and has worked as a model for many companies like Fair and Lovely, Sunsilk, Harpic, Veet, Center Fresh and others. 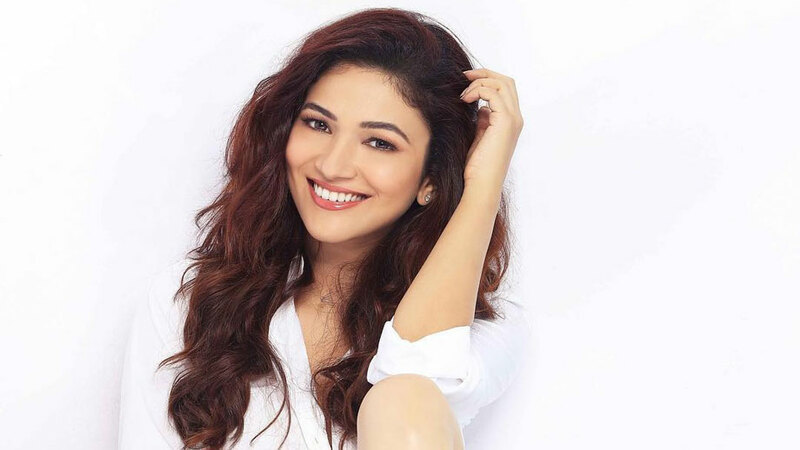 Ridhima Pandit is also included in the list of top finalists who are going to appear in the famous reality show, Khatron Ke Khiladi and would be fighting with her fears. Puneet Pathak is an Indian choreographer and film actor who has appeared in many dancing reality shows and also he has been a part of the film ABCD: Any Body Can Dance. Puneet Pathak has worked as a choreographer in the famous dancing reality show named Jhalak Dikhla Jaa. He has been one of the most successful choreographers and also he has judged a couple of dancing reality shows. You will soon see Puneet Pathak in the upcoming famous reality show, Khatron Ke Khiladi.